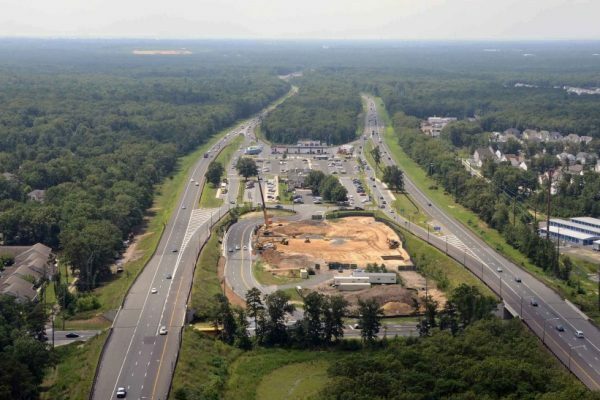 The project contained aggressive milestones for the replacement of the existing Pomona Road Bridge over the Garden State Parkway and the Interchange at milepost 41. 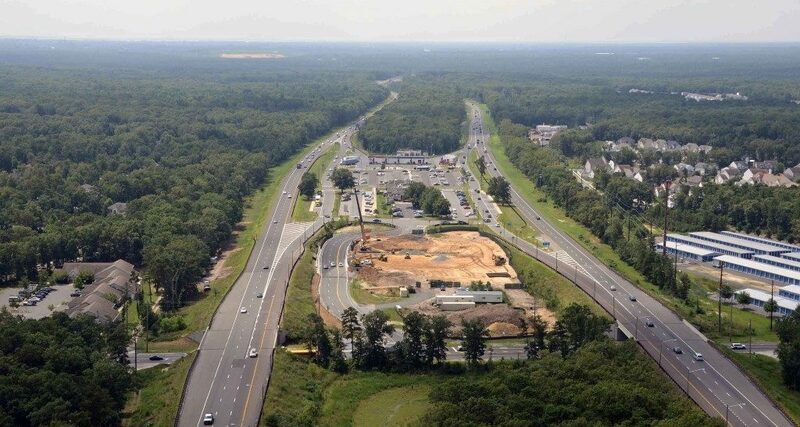 Additional project challenges included coordinating the relocation of existing utilities along with construction over and adjacent to the heavily travelled Garden State Parkway and Interchange 41 service area. 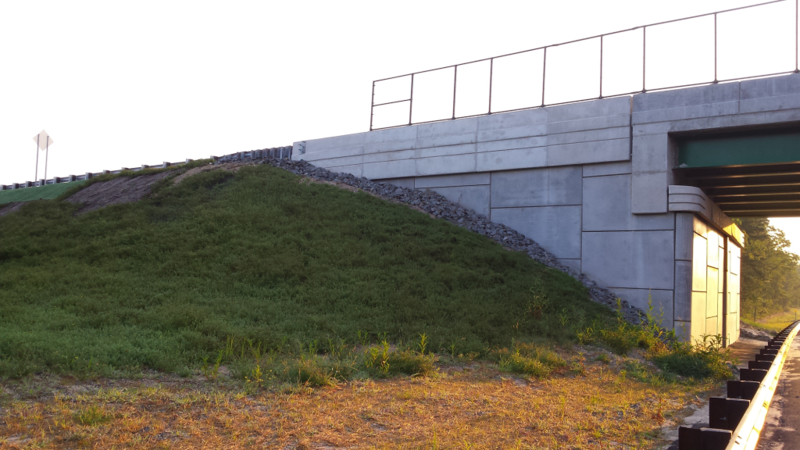 The scope of work entailed the creation of a new interchange 41, including four new ramps and the widening of the parkway roadway in each direction at said interchange. The connecting local road, Jimmy Leeds Road, was improved (widening and drainage improvements), to accept the new interchange ramps. At existing interchange 44, the scope included construction of one entrance and one exit ramp and the widening of the existing ramps. The connecting local road, Pomona Road was improved (widening and drainage improvements). 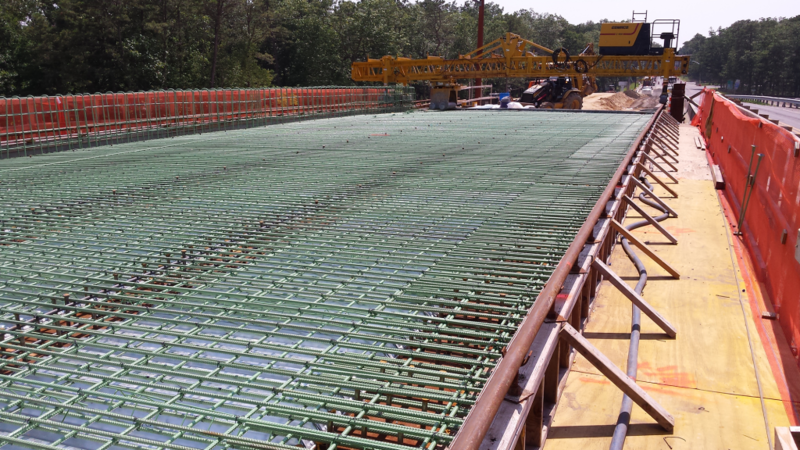 In addition, the two existing bridges on Pomona Road over the GSP, were replaced with widened bridges. 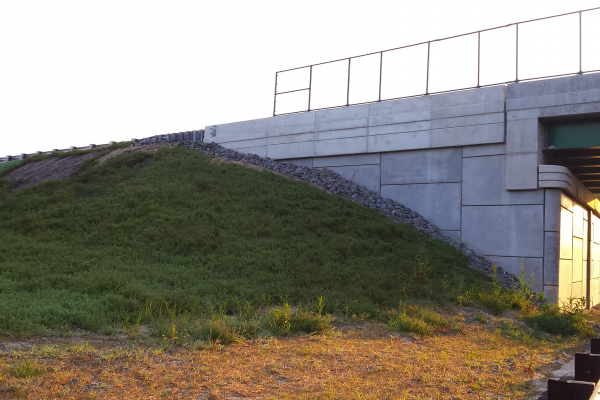 The major items of work included, earthwork, construction of asphalt pavement, construction of two concrete and steel structured bridges, eight MSE retaining walls, drainage improvements, overhead and cantilevered sign structures, signage, and pavement marking installation and landscaping. 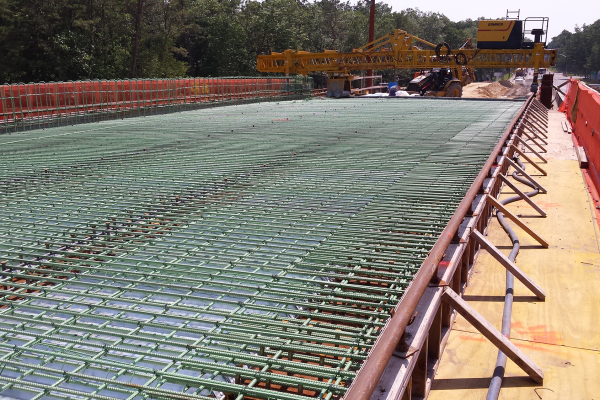 In order to successful meet project challenges, close coordination with Garden State Parkway Traffic Operations was required.